Rebeccca Rabinow spent most of her career at the Metropolitan Museum of Art in New York City. 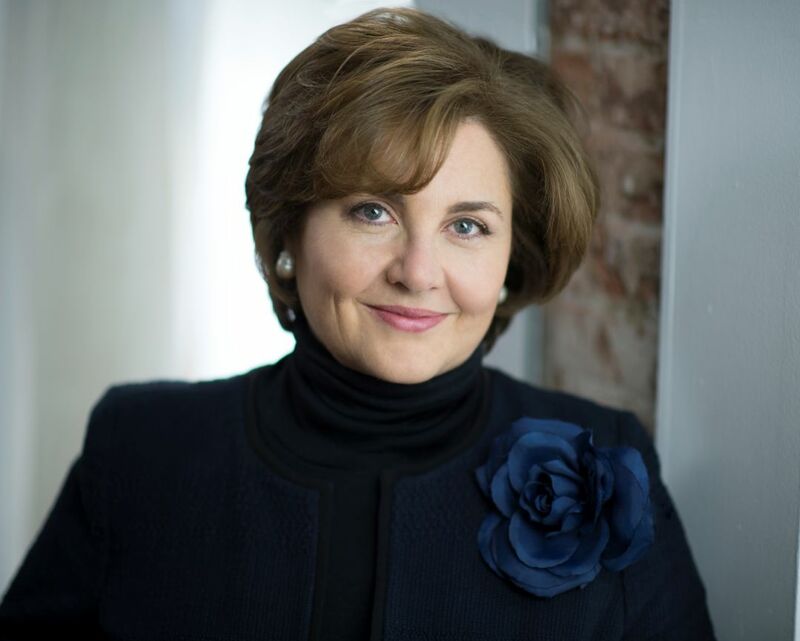 After 26 years spent at the Metropolitan Museum of Art in New York, it's fair to say the Menil Collection's new director has the experience to back up her new post. This July, Rebecca Rabinow joins the iconic Houston museum, succeeding previous director Josef Helfenstein, and she's bringing with her an arsenal of big plans to plunge the Menil into the 21st century. Rabinow spent her career to-date at the Met, joining the prestigious museum after attending graduate school in New York. She worked first as a curator in the Department of Modern and Contemporary Art before bouncing between photography, European paintings, drawings and prints. During that time, she became involved with 20 special exhibitions, traveling the world with them. But Rabinow's love for curating and museums wasn't born in New York or even of her global travels: It came from the Menil itself, where she spent a summer as a volunteer at the young museum in 1988. “It was that summer at the Menil that I was going through the archives that I got really hooked, because I realized that they [included] the letters from the artists [when they] donate their [work] to the Menil,” Rabinow said, speaking by phone from her New York office overlooking Central Park. 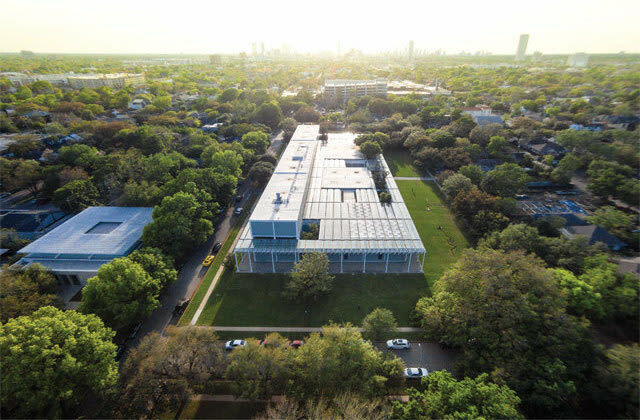 Despite that quarter-century spent at the Met, the Menil remains Rabinow's favorite museum in the country, one she was always sure to visit on every return trip to Houston to see family and friends. “Over the years, I’ve remained consistently impressed with [the Menil]," said Rabinow. "I remember thinking what a special place it was when I was volunteering there. That sense of it being so magical, almost, has not dissipated over the years. I think the staff is of the highest calibre, the shows are extraordinarily beautiful—they’re beautifully installed, and they’re also thought-provoking." 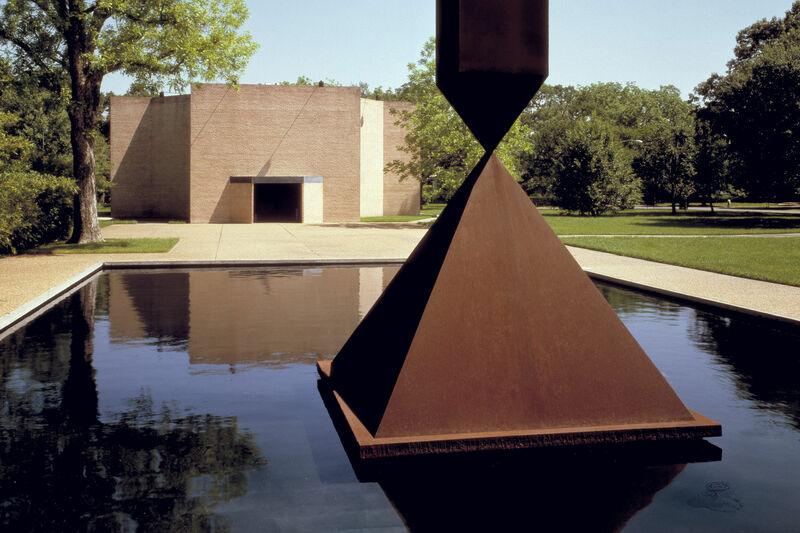 The Menil Collection houses approximately 17,000 paintings, sculptures, prints, drawings, photographs and rare books. And although Rabinow had been headhunted by various organizations over the years, her answer was always the same: "Thank you, no. I’m really, really happy at the Met." She even used the same line on the recruiter who came to hire her away for the Menil, initially offering ideas on what they should be looking for in a new director. But, like those artists letters all those years ago, she quickly found herself just as passionate about the position at the Menil. Before long, her discussions with the Houston recruiter were focusing on what a Menil show should look like, and how it might fit Dominique de Menil’s initial vision of a Bayou City museum. How might the museum be more accessible, both physically and intellectuality? 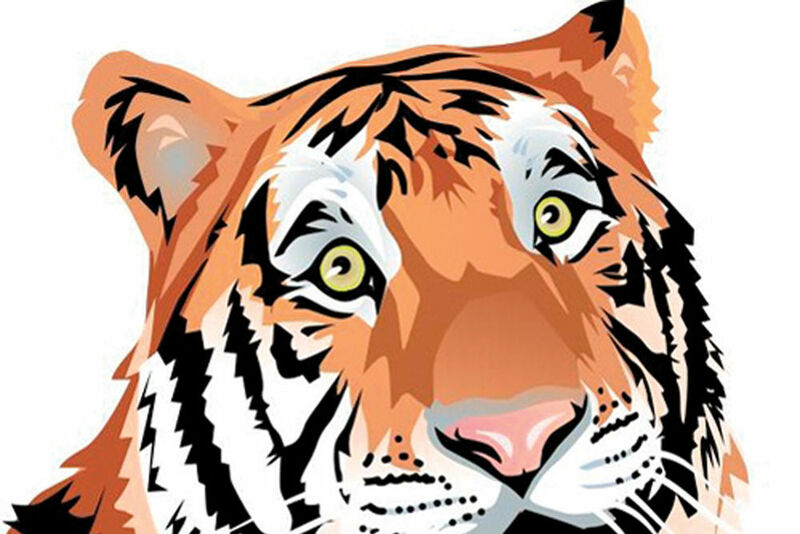 How might they fit into the de Menils’ hunger for spirituality and social justice? 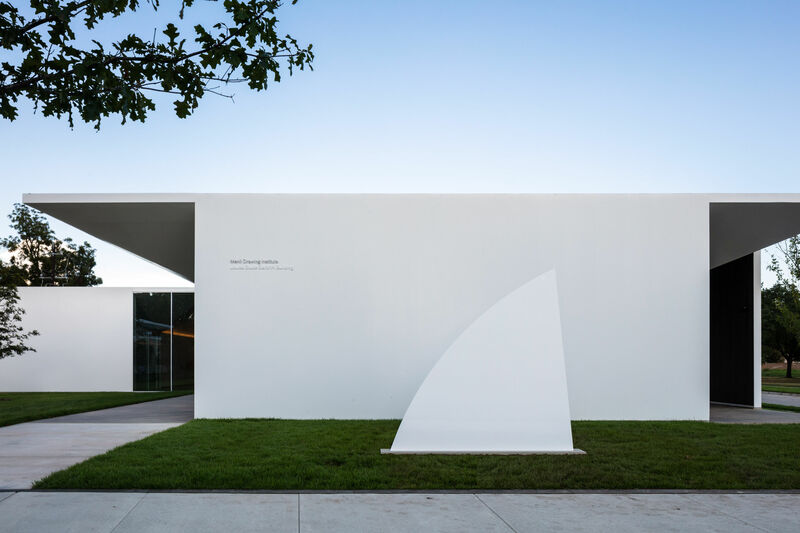 The Menil, as Rabinow saw it, has a unique opportunity to be a "pure" art experience, not tied down by entry fees or by spreading their staff too thin. Soon, she had convinced herself it was time to trade the Met for the Menil. 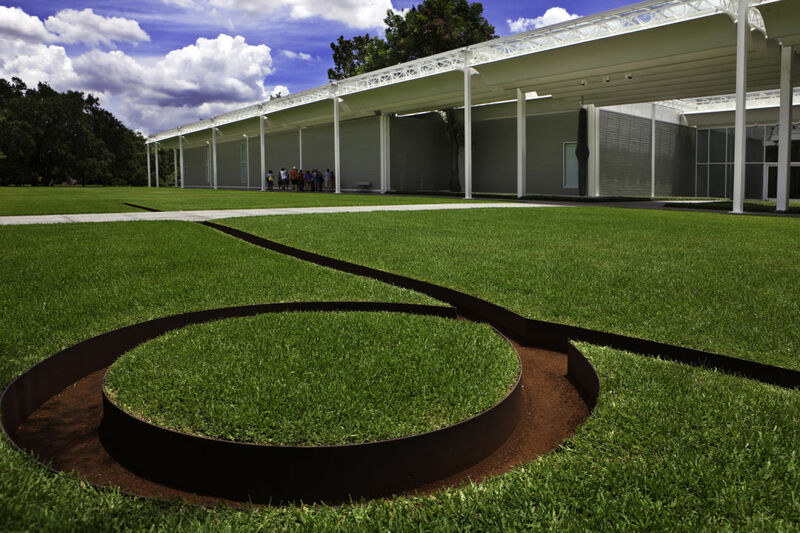 The grassy lawn and clean lines of the Menil Collection contrast starkly with the vast expanse of Central Park across the street from the opulent Beaux Arts-style Met in New York City. At a glance, the two museums couldn’t be more different. The Met, one of the most acclaimed and well-known art galleries in the world, receives over 6 million visitors a year. The Menil sees about 218,000. 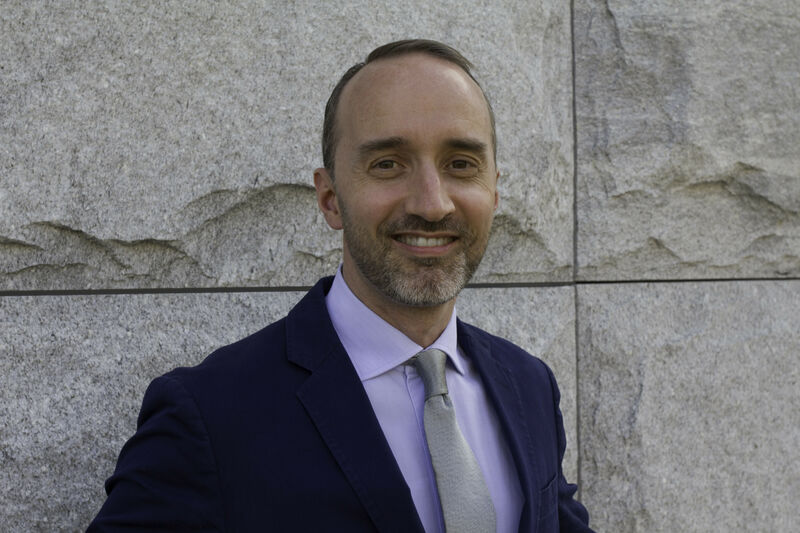 But Rabinow says there are crucial similarities in the quality of their staffs, and in the passion and strength displayed by both cities' local arts communities. Last week, Rabinow visited the Menil once more to meet the staff before joining full time in a couple of months. "They’re all dedicated, bright people," she said. "Each and every one is proud to work there." It certainly makes leaving her longtime home in New York City a little easier, though she's not as emotional over the transition as she expected.